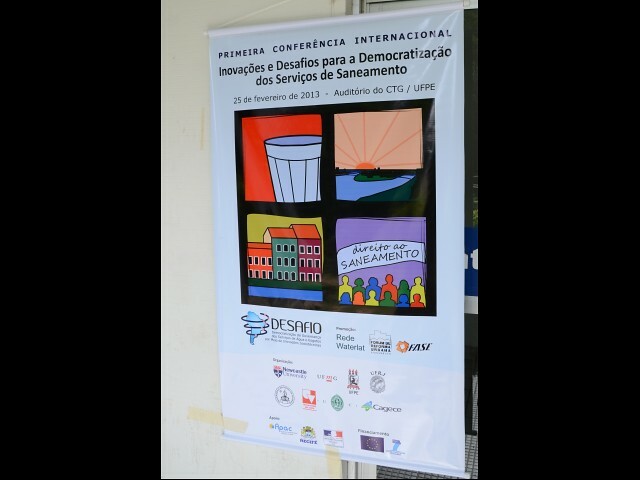 “Democratization of the politics of basic sanitation services through socio-technical innovations. Lessons to tackle the challenges”. Av. Rui Barbosa, 762 – Praia do Flamengo, Rio de Janeiro, Brazil.